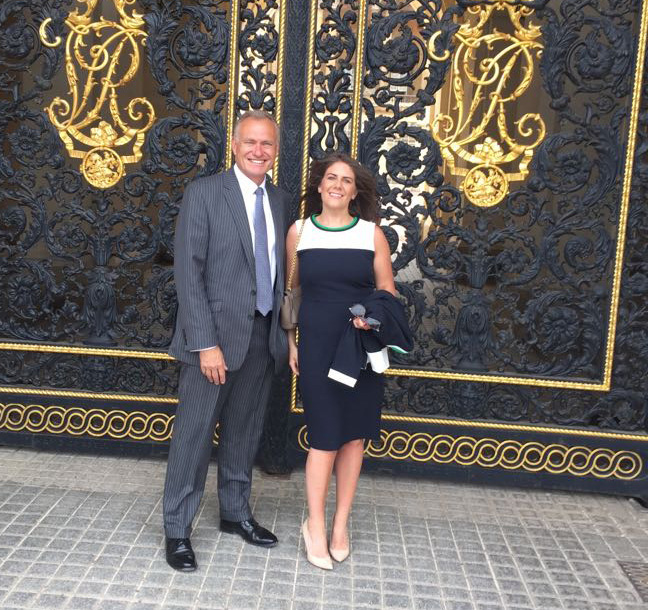 Having received the Queen’s Award for achievement in international trade, Group Chairman Richard Butterfield and CEO Victoria Woodings were invited to attend a reception with HRH The Prince of Wales at Buckingham Palace recently. Each year, businesses around the UK receive Queen's Awards for outstanding achievement in innovation, international trade, sustainable development or promoting opportunity through social mobility. This year's winners, including our very own Richard and Victoria, gathered at Buckingham Palace for a reception hosted by HRH Prince Charles to mark their achievements.